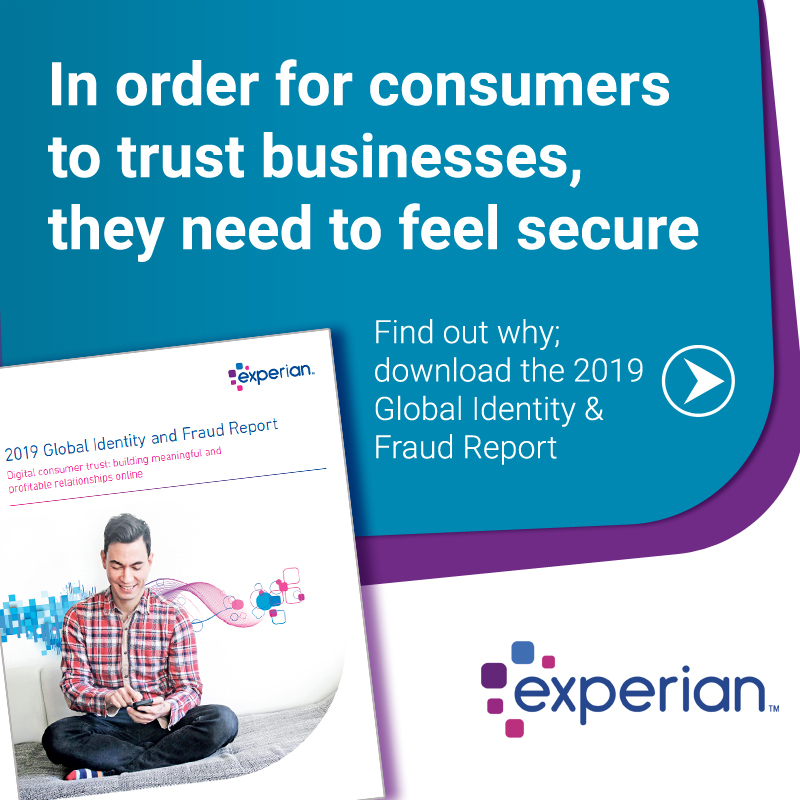 The question of whether we’re in Kansas anymore is appropriate with the latest release of Experian® fraud attack data from across the United States. Eudora, Kan., is home to the highest e-commerce billing fraud ZIP CodeTM. Accounting for 5 percent of the total billing fraud so far in 2016, the town is among the top 25 riskiest ZIPTM codes, illustrating that fraud is not confined to larger cities. Experian analyzed millions of e-commerce transactions from the first six months of 2016 to identify the latest fraud attack rates for shipping and billing locations across the United States. Fraud attack rates are calculated using bad transactions in relation to the total number of transactions. Billing fraud rates are associated with the address of the purchaser, typically the fraud victims. Shipping fraud rates are associated with the address where purchased goods are sent. The one-year anniversary of the EMV chip technology rollout for consumers and merchants in the United States is approaching. The rollout utilizes chip technology on credit cards to protect in-store payments making it harder to counterfeit cards, and helping eliminate in-store fraud. However, the 2016 e-commerce fraud attack rates appear to be at least 15 percent higher than last year’s total. This suggests that card-not-present fraud is increasing as e-commerce fraud is often an indicator that other fraud activities have already happened — a credit card has been stolen, identity fraud has occurred or personal credentials have been compromised. The increase in e-commerce fraud is not surprising as e-commerce sales in the U.S. during the second quarter of 2016 increased nearly 16 percent year-over-year (YoY) according to the U.S. Department of Commerce. This was the greatest YoY increase since Q3 2014. At the same time, the Federal Trade Commission stated earlier this year that credit card fraud complaints had the highest reported numbers in 10 years, with a 41 percent increase in 2015 versus 2014. 44% of e-commerce billing fraud came from three states among the top 100 riskiest billing fraud ZIP codes – Florida, California and New York – based on the sum of fraud attacks. Florida is the top-ranked state for billing fraud, with Miami home to 12 of the riskiest ZIP codes. New York ranked second, with Brooklyn home to six of the riskiest ZIP codes. Houston, Texas, (77036) has the riskiest ZIP Code for billing fraud as ranked by fraud attack rate. Eudora, Kan. (66025) has the next riskiest ZIP Code for billing fraud as ranked by fraud attack rate, followed by two ZIP codes in Miami (33192 and 33166) and one in Homer, Alaska (99603). 52% of e-commerce shipping fraud came from three states among the top 100 riskiest shipping fraud zip codes – Florida, New York, and California – based on the sum of attacks. Florida is home to 26 of the riskiest 100 shipping fraud ZIP codes, with 17 from Miami. Eudora, Kan., has the overall riskiest shipping ZIP Code (66025 as ranked by fraud attack rate. The next four riskiest shipping ZIP codes as ranked by fraud attack rate are located in Miami (33195, 33192 and 33116) and Nettleton, Miss. (38858). Many of the higher-risk ZIP codes and cities are located near a large port-of-entry city or airport, making them ideal locations for reshipping fraudulent goods. This includes Miami, Houston, New York City, and Los Angeles, perhaps allowing criminals to move stolen goods more effectively. All those cities are ranked among the riskiest cities for both measures of fraud attacks. Download the 2016 Experian top 100 fraud attack rate ZIP Code rankings. In 2017, we saw an increase of more than 30 percent in e-commerce fraud attacks compared with 2016. With minimal risk and high reward at stake, e-commerce fraud attacks have increased dramatically over the last few years, with no signs of slowing down.